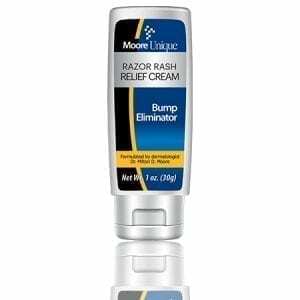 This fantastic product aids in the prevention of razor burn, razor rash, unsightly bumps (also known as Pseudofolliculitus barbae or PFB) and ingrown hairs. 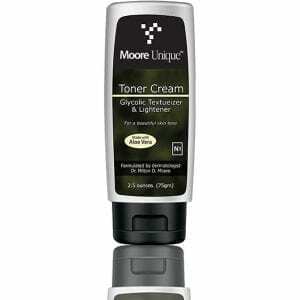 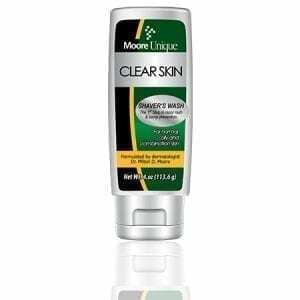 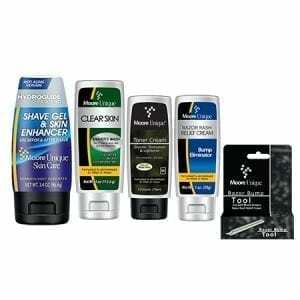 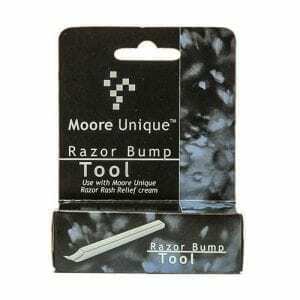 It is great for shavers with sensitive skin as well as those with coarse, wiry hair. 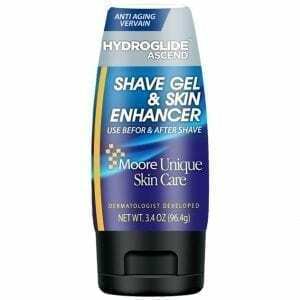 The best thing is that it is made for both, men and women. 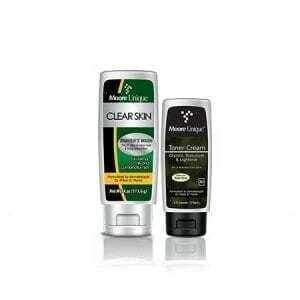 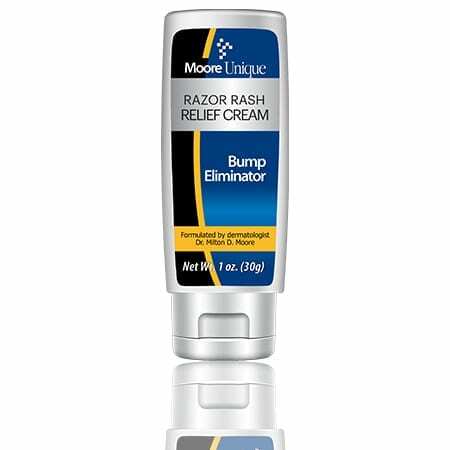 Razor Rash Relief and Bump Eliminator is formulated to be the most effective razor bump treatment on the market.